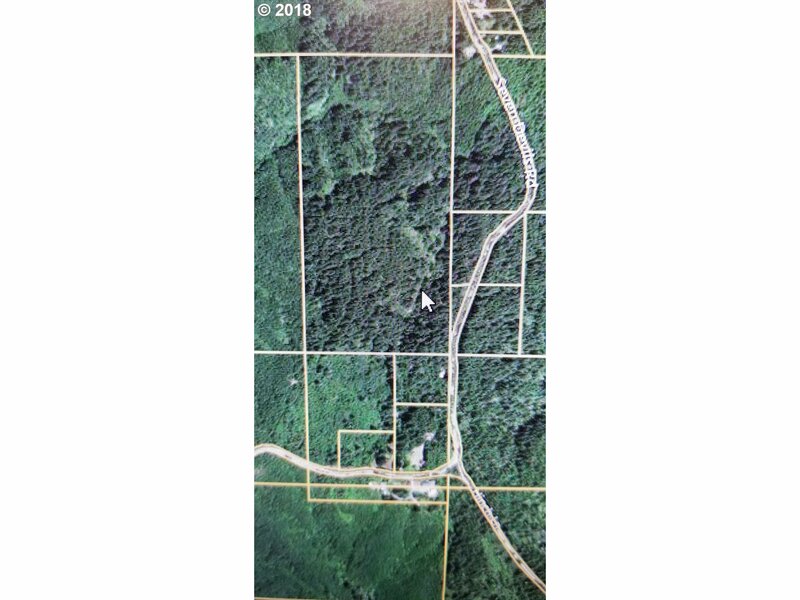 80 Acre Tract of Forest Land recently logged. Easy access to the property through easement to the property. Property has not been replanted yet and will need to be in the recent future.